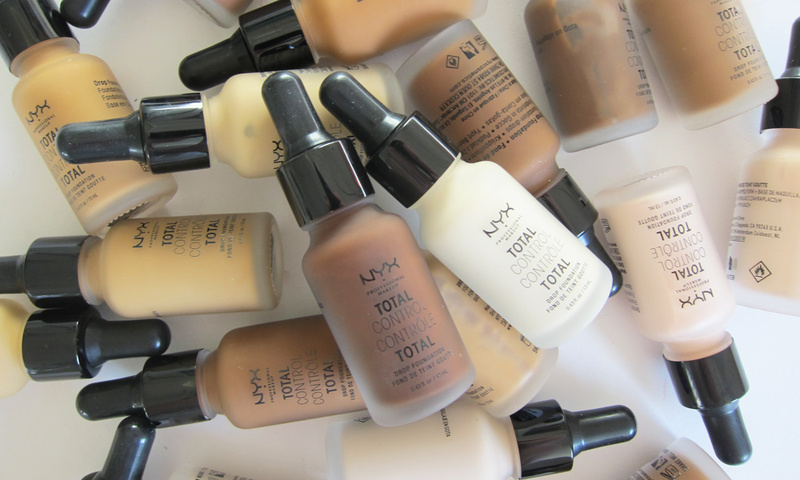 One of the holy grail of one’s makeup routine is the foundation. Whether it’s in powder form or in liquid, we depend on it to hide whatever it is that we need to hide. But, most of the good, or probably the best, foundations out there in the market cost a lot. So, here are the best, probably, foundations for $50.00 or less. Cover FX’s foundation is quite a steal. This foundation does not only work as a it is but it also works as a concealer and a highlighter. 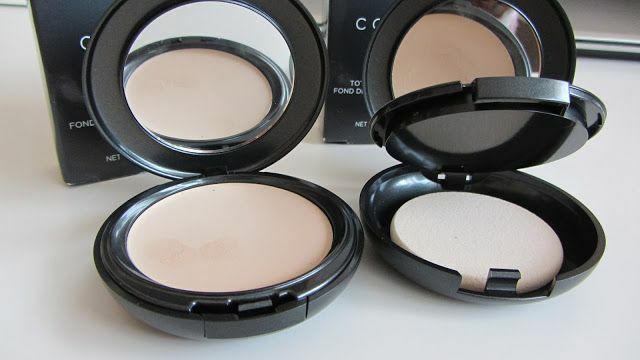 You can also use this for contouring. It is convenient, it’s in stick form so you don’t have to worry about bringing bulky makeup around if ever you have to travel. This is good for any skin type because it’s fragrance and talc free and good for the body because it doesn’t have any paraben and sulphates. It’s also vegan-friendly. I bet you haven’t heard of this brand before, but if you’re a frequent Sephora customer, this would probably ring a bell. Alima Pure’s Satin Matte Foundation is also performing well and hard in the makeup game, with its hypoallergenic formula, it’s safe for any skin type, even on sensitive skin. This is good for all-day wear since it’s in powder form and it’s matte, good for a humid climate like Singapore’s. If you’re having a hard time looking for your exact shade, trust NYX on this. Their Total Control Drop Foundation is available in thirty shades and all you have to do is match. It has a soft matte finish, gives you a dewy and glowing skin, and it’s buildable, you don’t have to worry about this failing you in the middle of the day. This drop foundation from NYX also comes in a glass bottle, boujee for a drugstore brand makeup. If you’re not a big fan of liquid foundations, or you just want a powder and foundation in one, or you just want something cheap, then theBalm’s Photo Balm Powder Foundation is good for you. Available in seven shades, this is also perfect for the Singaporean weather for its matte finish. This is talc-free, so it’s safe for sensitive skin. From one of makeup’s wall of fame members, Urban Decay’s One & Done Complexion Cream finishes the job. Available in six shades, you can use this alone or as a primer. 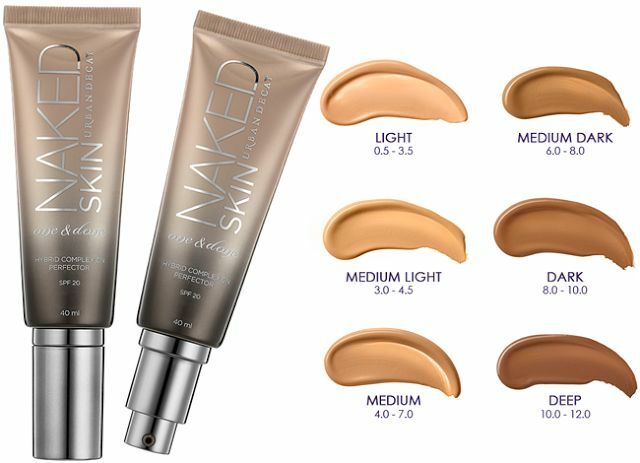 It’s oil-free, it nourishes and has SPF 20, definitely Urban Decay got you covered. Truly one & done!